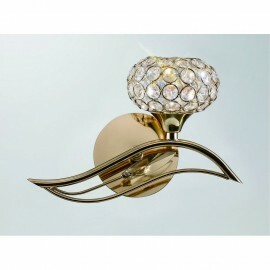 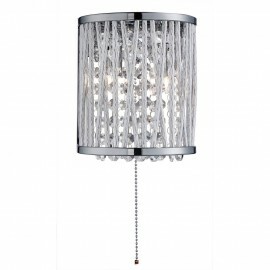 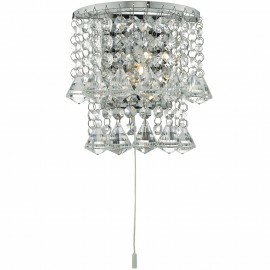 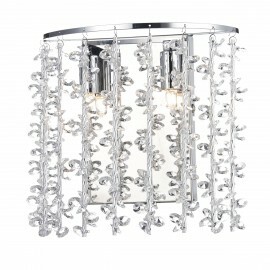 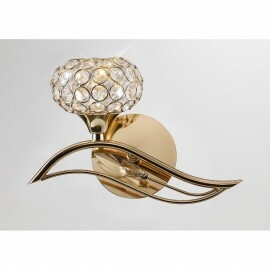 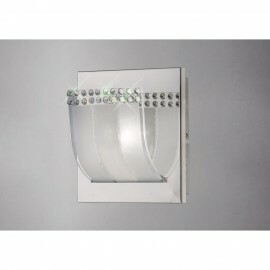 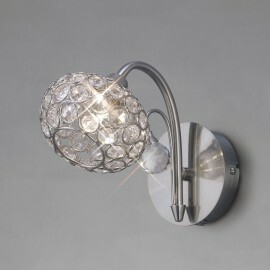 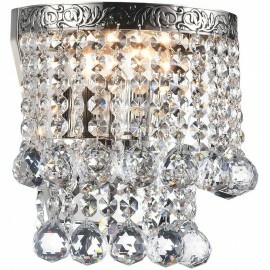 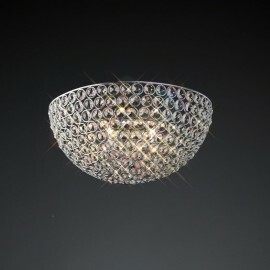 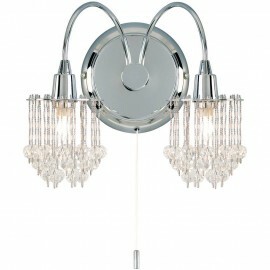 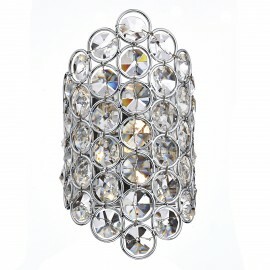 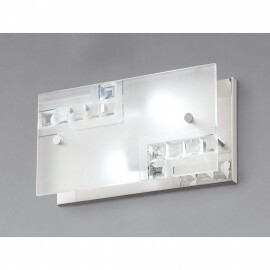 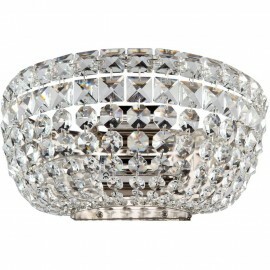 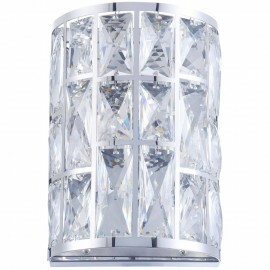 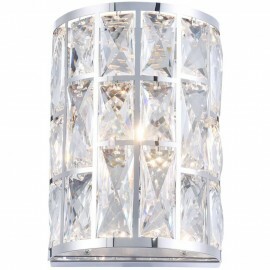 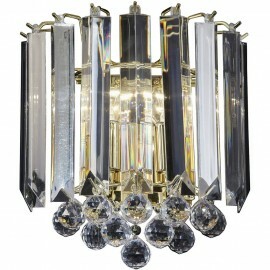 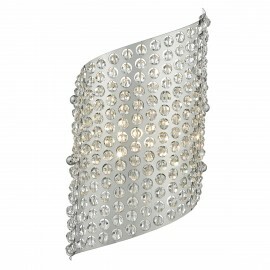 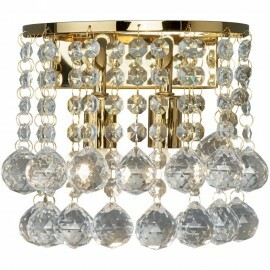 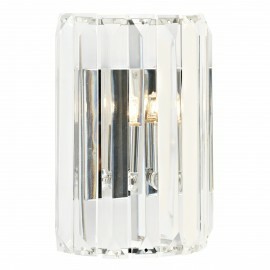 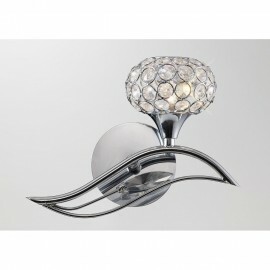 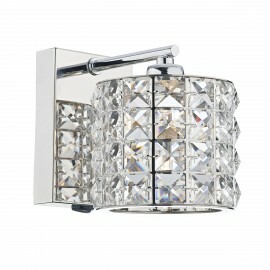 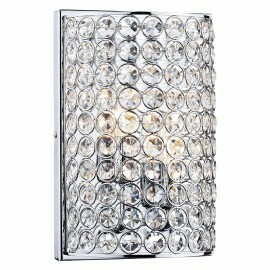 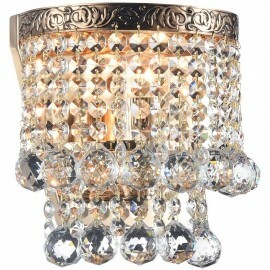 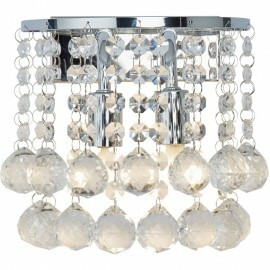 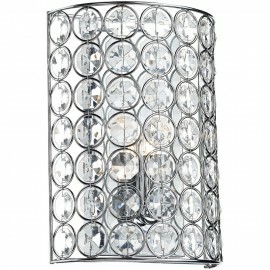 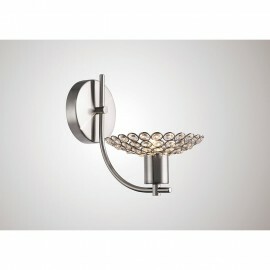 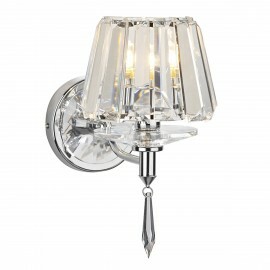 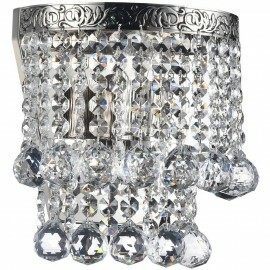 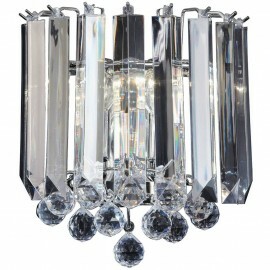 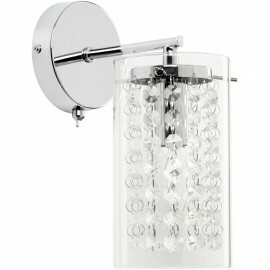 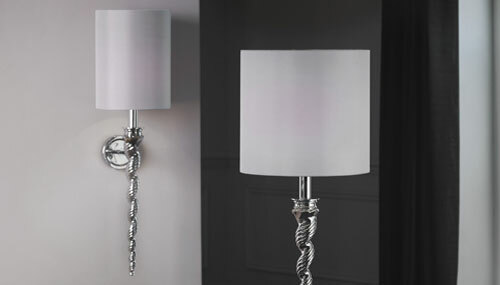 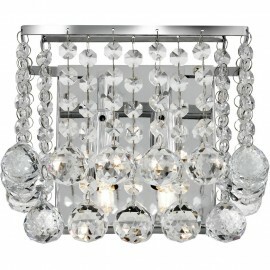 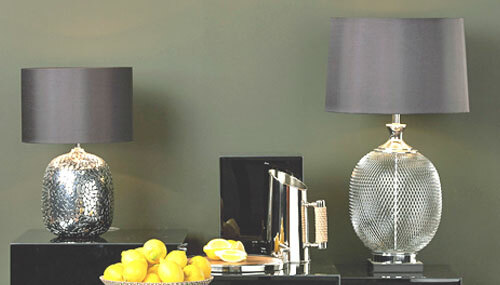 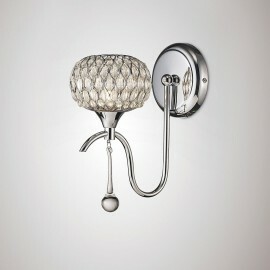 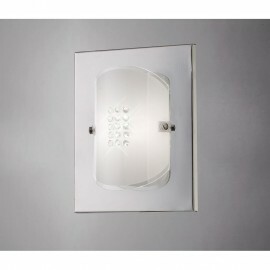 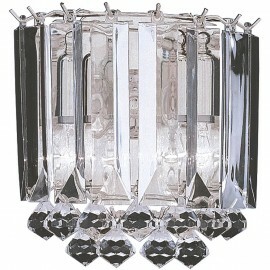 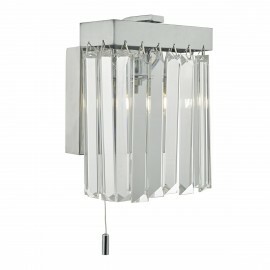 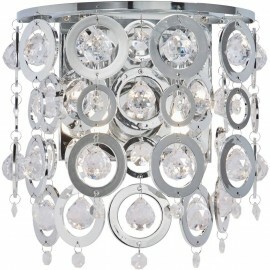 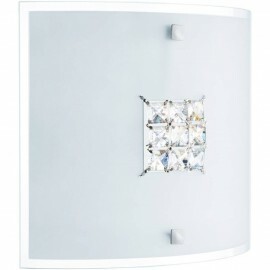 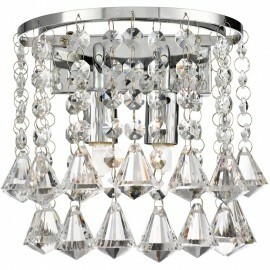 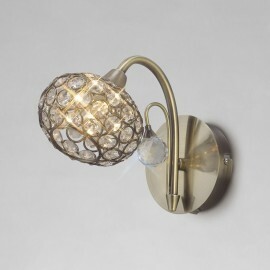 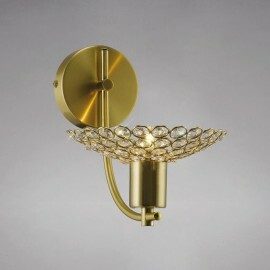 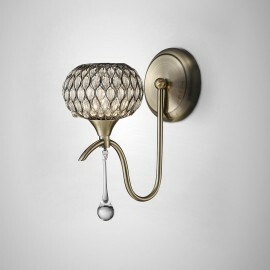 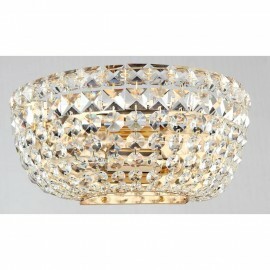 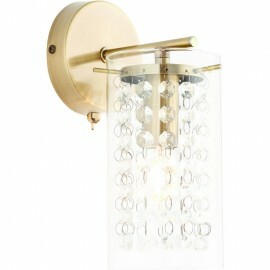 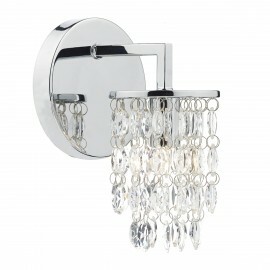 Crystal & Cut Glass Wall Lights are very popular, adding a sparkle to your life. 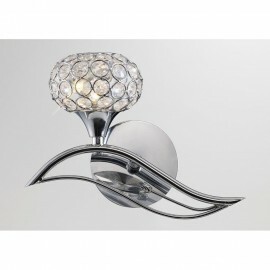 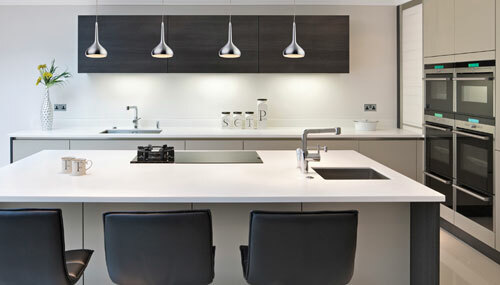 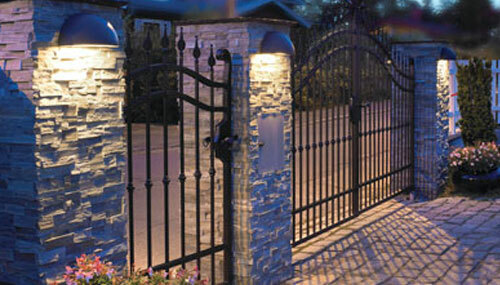 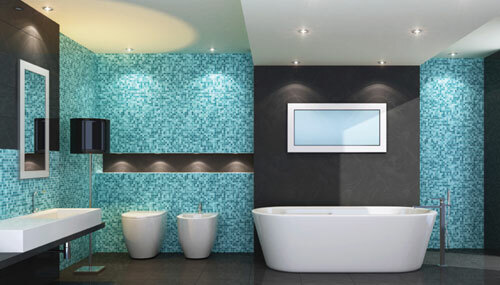 A good range including many design styles from ornate to modern transitional. 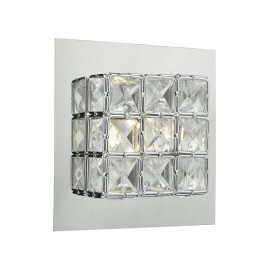 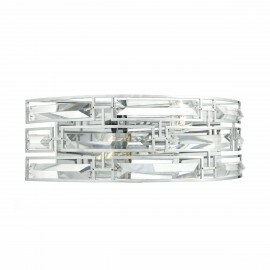 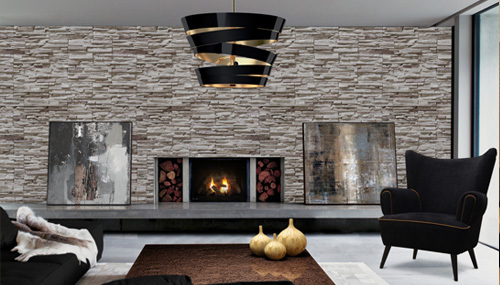 Cut glass and crystals allows the light to reflect and bounce around the walls creating a warmth in your rooms. 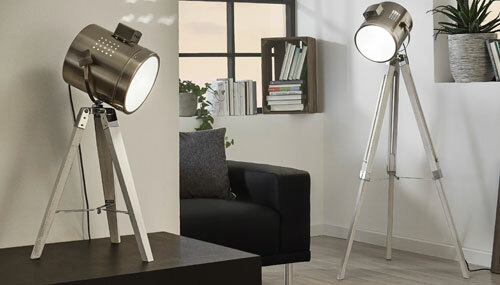 Use them in living areas as well as bedrooms to great effect.